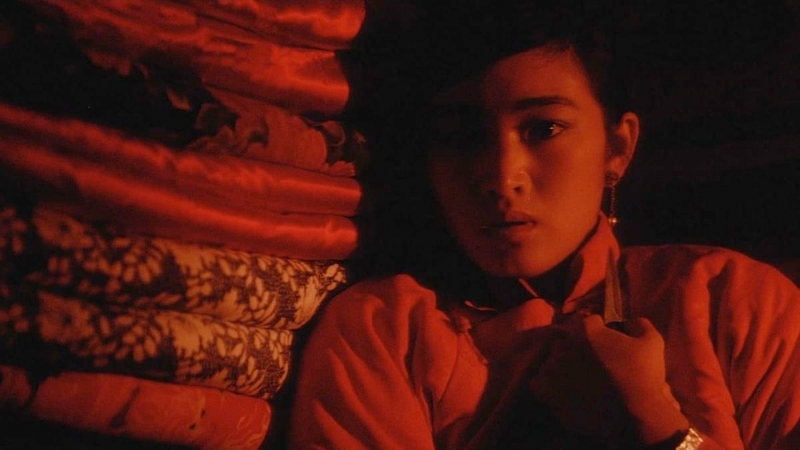 Zhang Yimou’s 1988 Chinese film “Red Sorghum” centers on the life of a young woman working on a distillery for sorghum liquor. The 1968 Cuban film "Memories of Underdevelopment" (”Memorias del Subdesarrollo”) was written and directed by Tomás Gutiérrez Alea. 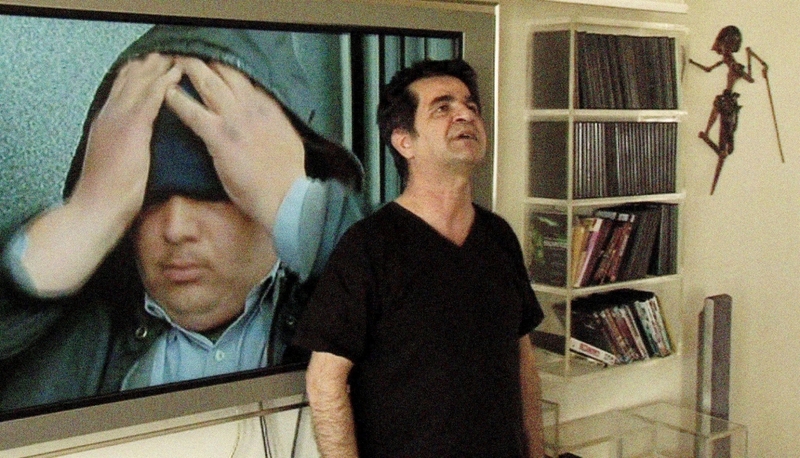 The 2011 Iranian documentary "This Is Not a Film" by Jafar Panahi and Mojitaba Mirtahmasb was specially screened at the 2011 Cannes Film Festival. “Catching a wave” is the popular pastime of surf enthusiasts. But the phrase is a bit of a misnomer, in that waves aren’t singular. One follows another and another, together creating the thrilling conditions surfers crave. 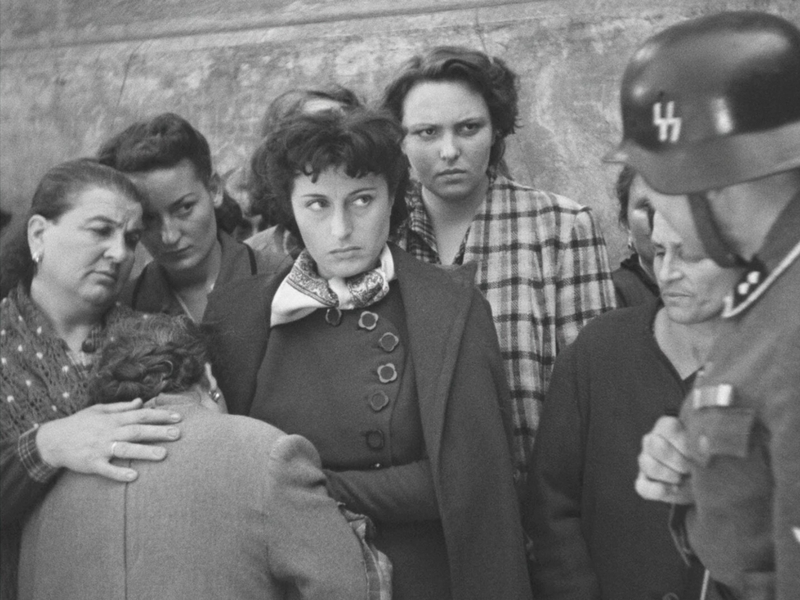 All films screen at 7 p.m. except “Red Sorghum,” which begins at 2 p.m. Admission is free, but reservations are recommended. Questions may be directed to (805) 893-5903, or info@carseywolf.ucsb.edu.